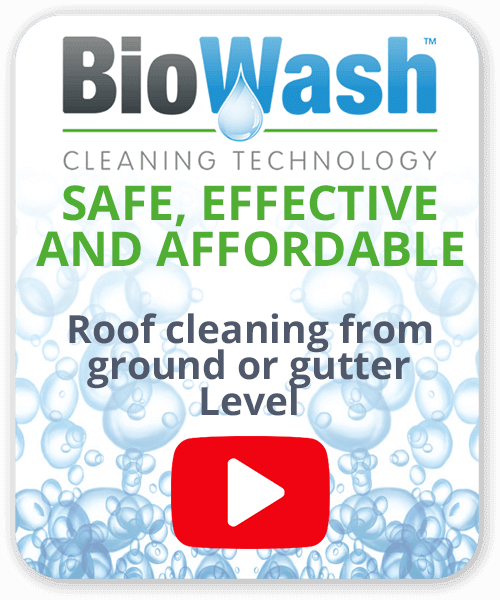 We offer a non-pressure cleaning service on all types of properties in Derby by our network of Biowash™ Agents. 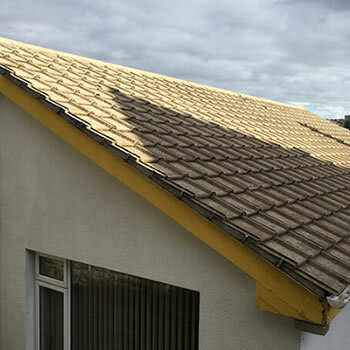 Biowash™ is a cost-effective, safe and soft approach to roof cleaning, with no risk of damage to the tiles. 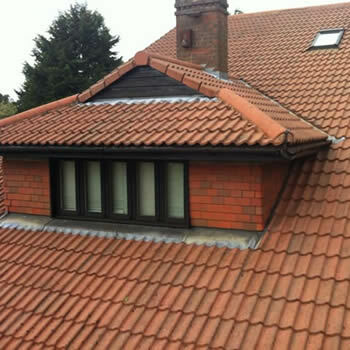 This is because the cleaning process is carried out from the ground or gutter level, without the tiles being walked on. After the clean, a biocide treatment will be applied to stop further germination and inhibit regrowth. We also offer a render and wall cleaning service across Derby. 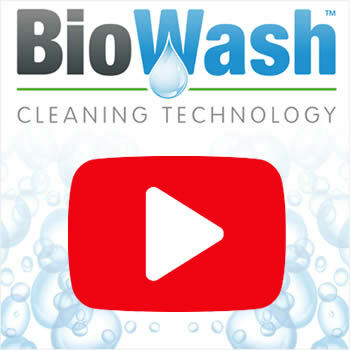 Your Biowash™ agent will happily provide a free no obligation quotation, which can be confirmed in writing upon request. 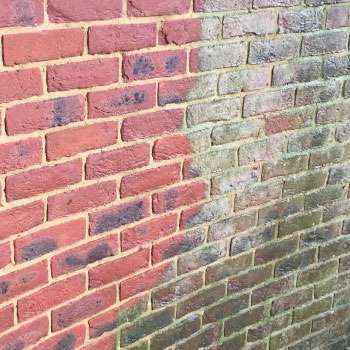 Again the fact that render clean process also avoids jet washing and relies on quality cleaning products, means there is no risk of damage to pointing on walls or sensitive render. Originally a market town, Derby was settled by the Romans and grew rapidly during the Industrial era. It has a claim to be one of the birth places of the Industrial Revolution and a centre of the British Rail industry. 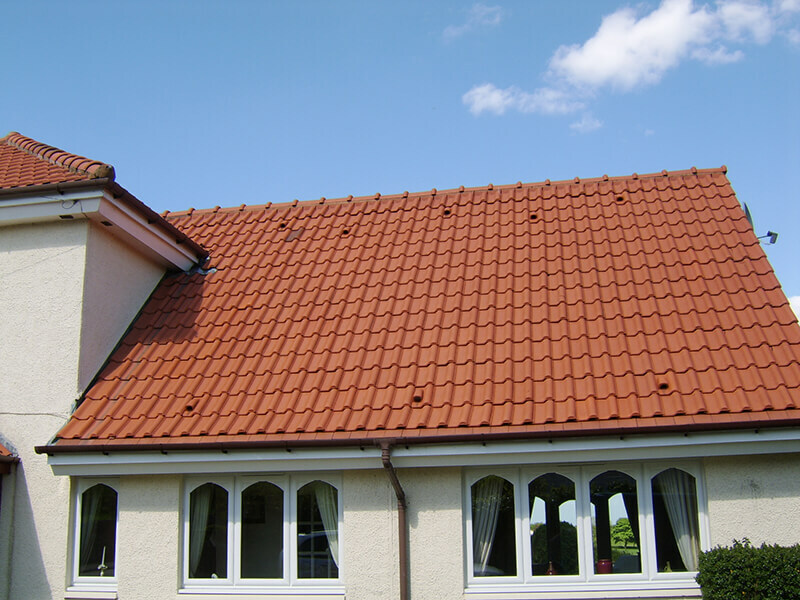 During the 1920s and 1930s, it embarked on a massive house building programme. This continued on a large scale for some 30 years after the end of World War II in 1945, today the town continues to modernise. 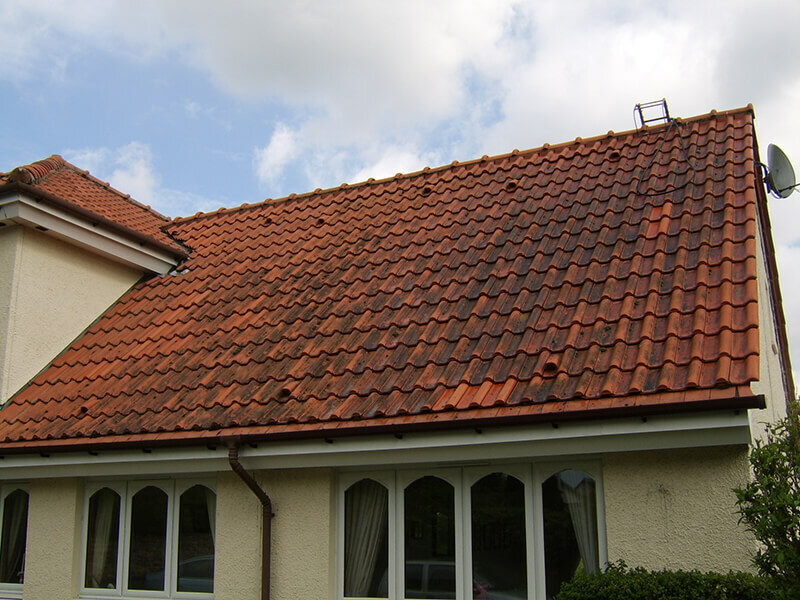 Due to their age, many of these older properties have ageing porous roofs tiles that are covered with moss, dirt, algae, and lichens in need of cleaning and moss removal. 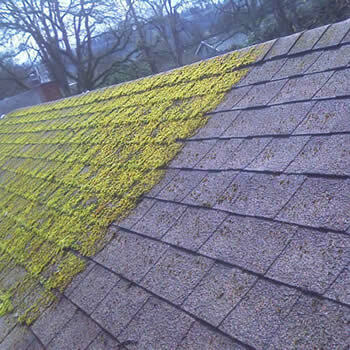 If you would like your roof or walls cleaned and the moss removed, or just further information, call us and we will be happy to help.